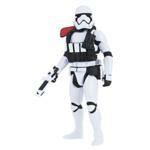 Rebelscum.com: Hasbro: Force Link 2.0 First Order Stormtrooper Officer Now Available on Hasbro Toy Shop! 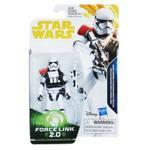 Hasbro: Force Link 2.0 First Order Stormtrooper Officer Now Available on Hasbro Toy Shop! September 6, 2018 Hasbro: The Black Series Tobias Beckett In Stock On Hasbro Toy Shop!